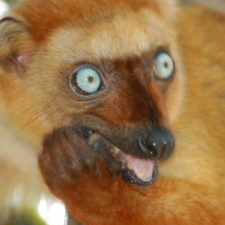 The Reniala NGO works to rehabilitate lemurs from the illegal pet trade in southwest Madagascar. The Reniala NGO aims to protect the forests of the Reniala reserve, rehabilitate lemurs from the bushmeat and pet trade at the Lemur Rescue Center, and develop alternative livelihood projects such as beekeeping. 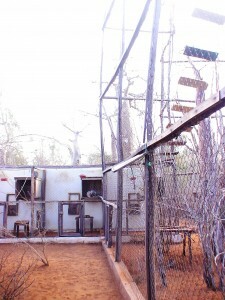 Reniala NGO’s Lemur Rescue Center is funded and facilitated in part by Lemur Love. What lemur species does the Reniala NGO protect? 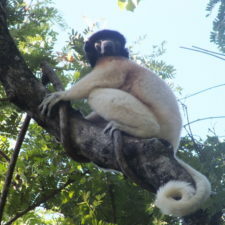 The Reniala NGO protects several species of lemur through their activities, including ring-tailed lemurs (Lemur catta). Through their work, the organization facilitates research programs on ring-tailed lemurs including researchers from the United States and from within Madagascar. Research projects include nocturnal lemur monitoring through camera traps as well as many projects examining lemur behavior, feeding, and health, as well as social science studies on the attitudes of local communities towards wildlife. 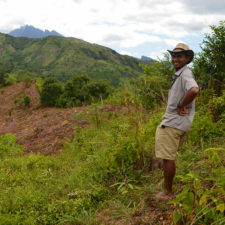 How does the Reniala NGO protect habitat for lemur conservation? The Reniala NGO manages a 6 km-squared protected area of dry spiny forest, located 29 km north of Toliara, a larger city in southwest Madagascar. The Lemur Rescue Center (LRC) – which is one of the Reniala NGO’s projects – houses 25 individual ring-tailed lemurs (Lemur catta) which were confiscated as part of the illegal pet and bushmeat trades in Madagascar. 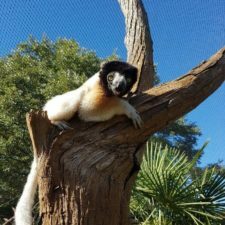 This project is facilitated and partially funded by Lemur Love, and aims to care for, rehabilitate, and eventually release these lemurs back into the wild. It is hoped that the lemurs will be reintroduced into the Reniala Reserve, which is a forest that is managed by the organization. In addition, the organization anticipates it will play a larger role in the rehabilitation and transport of lemurs across Madagascar in the next few years. Rehabilitation and reintroduction of lemurs into the wild is not an easy process; the Reniala NGO is one of the few facilities in Madagascar that is authorized to undertake this work. 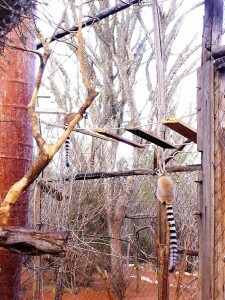 Ring-tailed lemurs – like any other lemur species – are difficult to reintroduce into the wild. Therefore, animals that cannot be released – such as those that have lost the ability to forage for food – will be cared for at the center for the duration of their lives. Given the scale of the pet and bushmeat trade in Madagascar, there are always more lemurs waiting to be rehabilitated than the facility can hold. Therefore, efforts are underway to increase the capacity of the Rescue Center over the next few years.